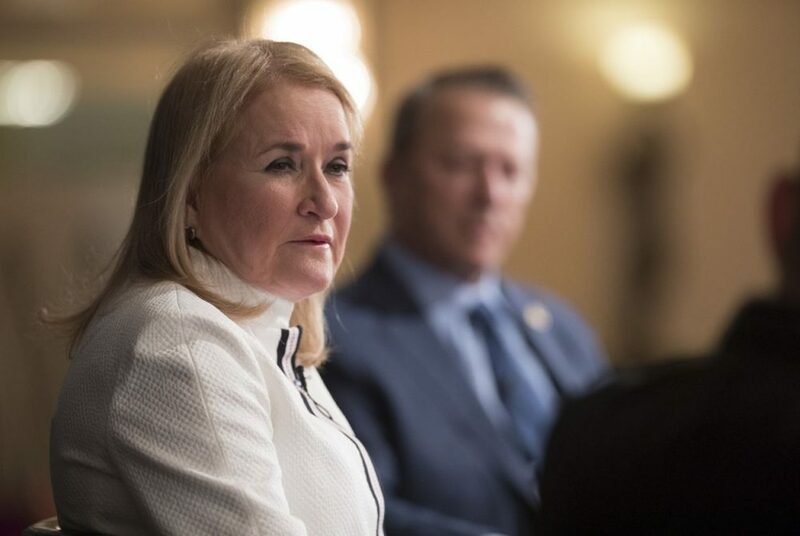 Sylvia Garcia is running to succeed seasoned Democratic Congressman Gene Green in the U.S. House of Representatives and will resign for her position as Texas State Senator on January 2, 2019. Texas State Senator Sylvia Garcia has formally notified Governor Greg Abbott she will resign form her position on January 2nd 2019. Garcia is running to succeed seasoned Democratic Congressman Gene Green to represent the Texas 29th Congressional District in the U.S. House of Representatives. Garcia represents District 6 in the Texas Senate and, in a letter sent to Governor Abbott, she asked him to call a special election in the next uniform election date, meaning on November 6. “Holding the election on November 6th will also afford the voters ample time to meet the candidates and make an educated decision on who will serve as their next state senator,” Garcia noted in her letter. The Senator also highlighted that she has taken over 12,000 votes and help to pass more than 100 bills during the three legislative sessions she has served in the Texas Legislature.